It should have a long run somewhere. This show is the real thing. 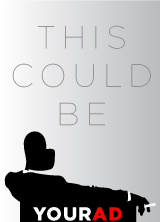 Honest, funny, moving. The things I always cross my fingers for when I go to the theater. It’s also a truly unique and original experience. 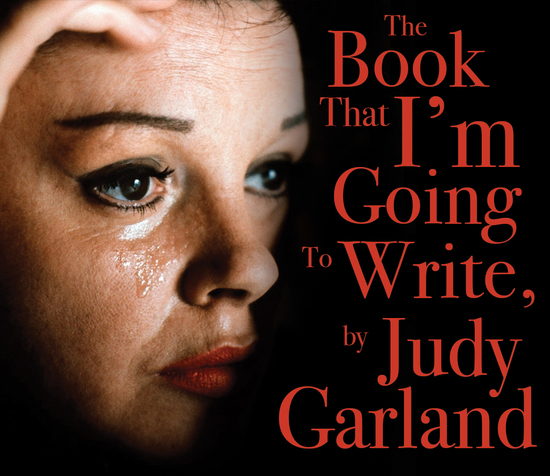 This actor has meticulously translated some recordings of Judy Garland, not singing or performing, but unpacking her most private thoughts with a reel-to-reel recorder and a bottle of vodka. But let me tell you, it’s no shtick. It feels like this actor has drilled down into it, with compassion and breathtaking commitment. What he’s discovered is the humor, passion, rage, and hope inside Judy and, one can’t help but feel, in himself. A truly satisfying night at the theater.